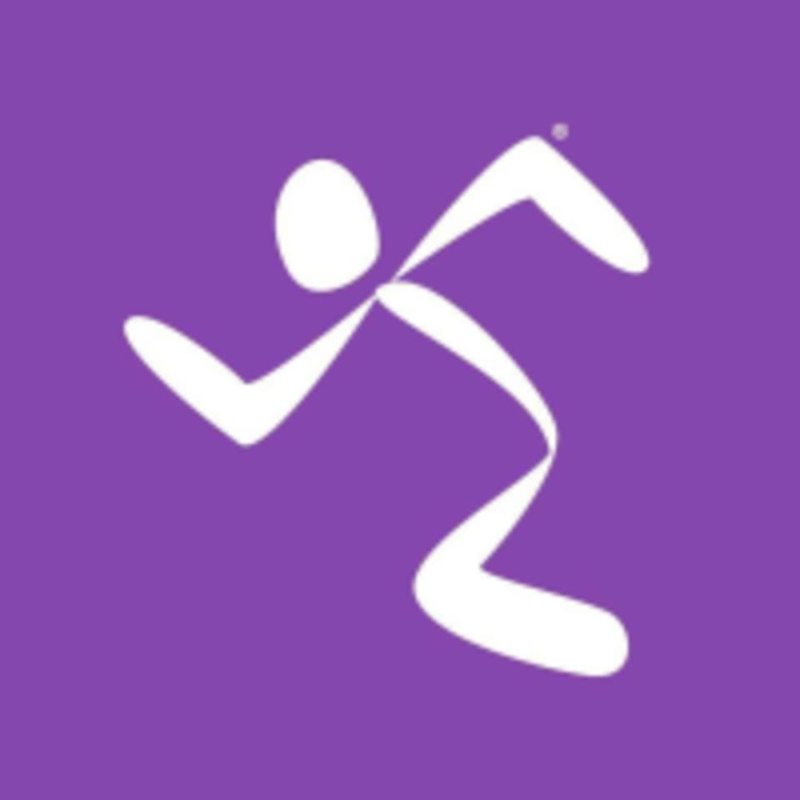 Get to a healthier place at Anytime Fitness Cave Creek Rd! Our friendly, professional staff is trained to help you along your fitness journey, no matter your experience or ability level, all in a welcoming club and supportive member community. Whether your passion is General fitness, Yoga, Kickboxing, or HIIT training, we have the right Fit for you. We look forward to getting to know you and helping you achieve your fitness goals. Sign up for a session today! Anytime Fitness Cave Creek Rd. is located at 18413 N Cave Creek Road, Phoenix, AZ 85032. We are located at the cross streets of Cave Creek Rd and Union Hills, behind the Walgreens and adjacent to the Albertsons. Easily accessible via the 101 and/or 51 Interstates. Always a great, intense workout!!! Thank you to all of our members for bringing an awesome attitude and high energy to every class!!! This class was awesome! I was the only one this day so special attention.